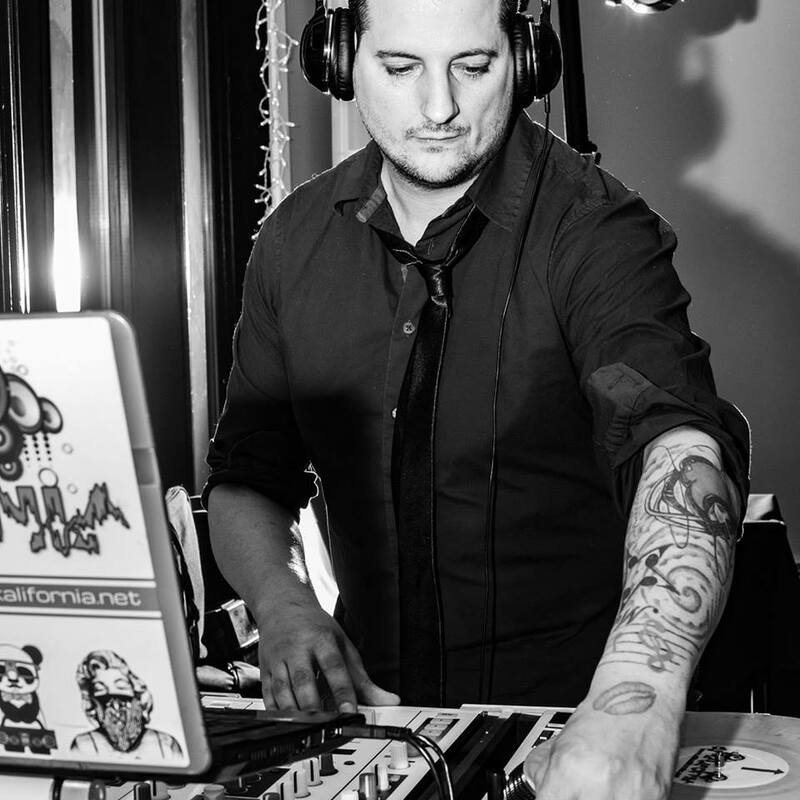 DJ Kalifornia is a 10 time finalist and 4 time winner in the annual Best of Rochester City News Poll as Best Rochester DJ, voted upon by thousands of people over the years as a finalist and winner. He was also a finalist in the WHEC’s Channel 10 News weekly “Rochester Rocs” award as Best Live DJ. He was also the leading long time resident DJ at Rochester’s beautiful ONE Nightclub, and is currently a monthly resident on Party 103…a worldwide radio station with millions of listeners and world renowned global DJ’s. He’s been a resident DJ at just about every major nightclub in the Rochester, NY area (and has played all over elsewhere as a guest and resident DJ), was the founder and creator behind the Rochester Zombie Prom, Showcase of The Arts, One Night In Heaven Fashion Show, and many other popular large scale events around WNY. He has thrown hundreds of established and successful themed events, themed weddings (considered the best and #1 elite in Rochester for putting together unique themed receptions) and is very well known through out many different social and business groups in Western NY. This experience puts him at the top and head of the class when it comes to DJing your club night, event or wedding. Excuse the minimal content and construction. The site is going through an overhaul and new stuff will be added in the coming days!